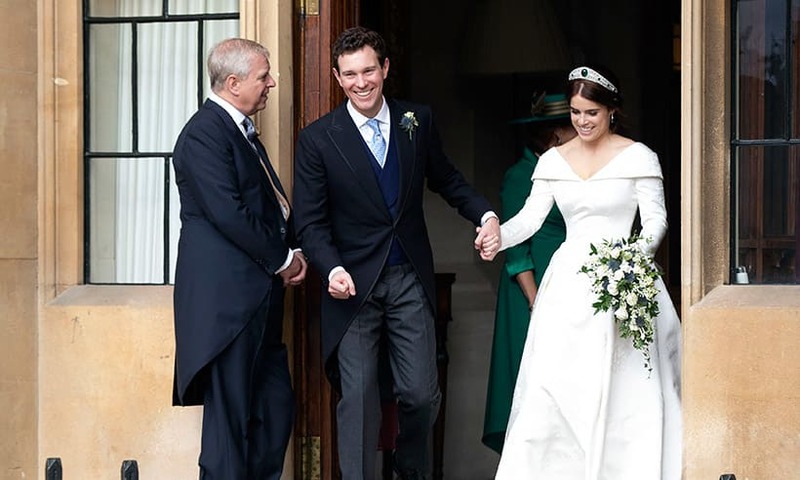 Jack Brooksbank: Latest News, Pictures & Videos - HELLO! 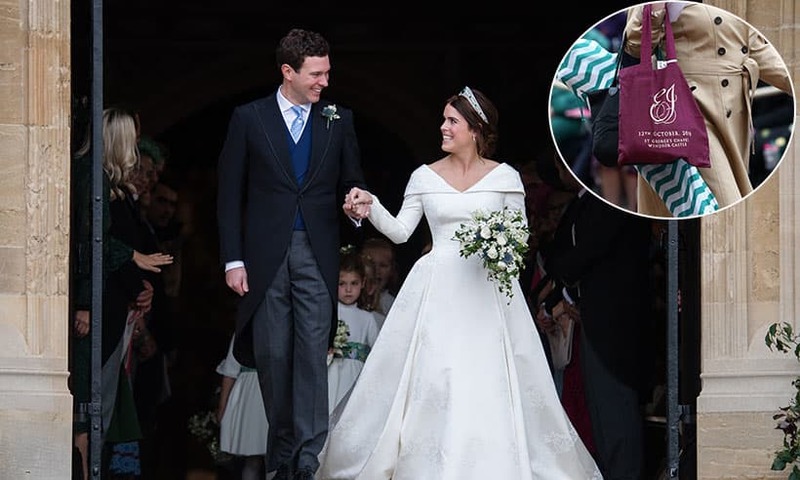 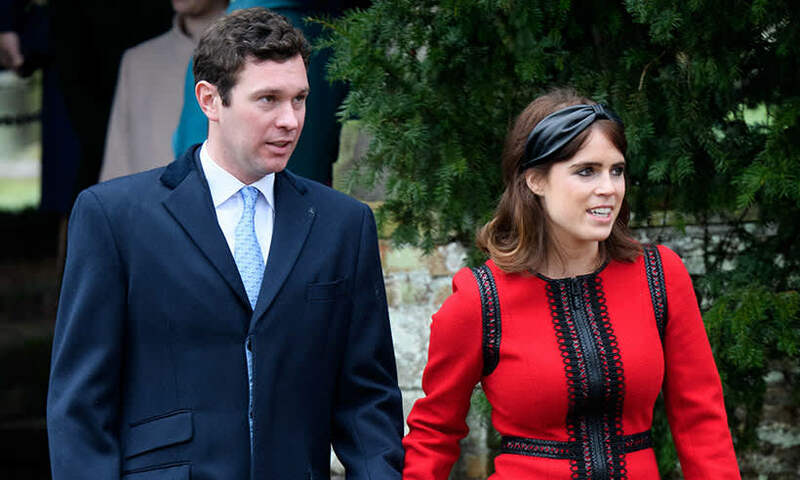 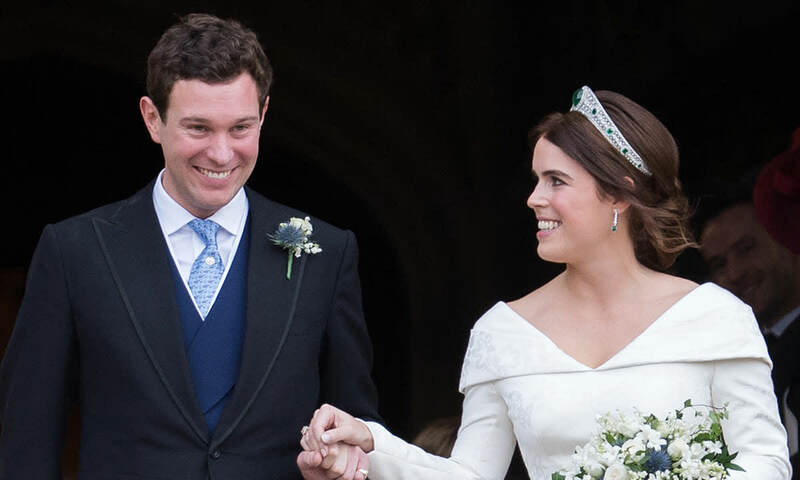 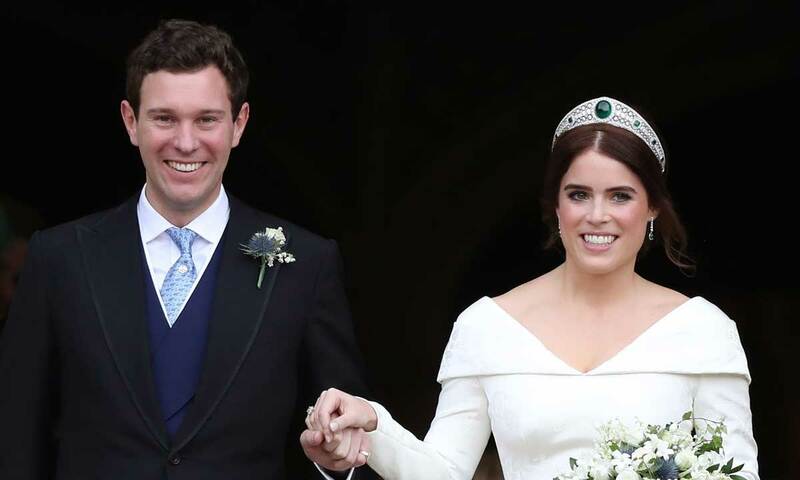 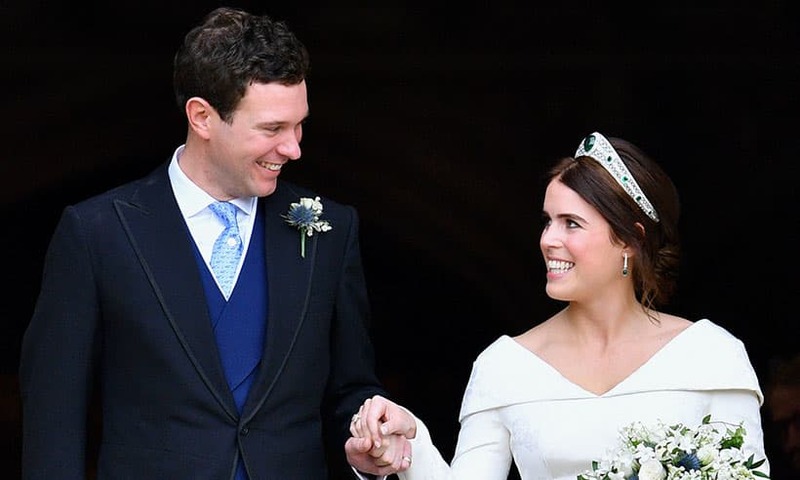 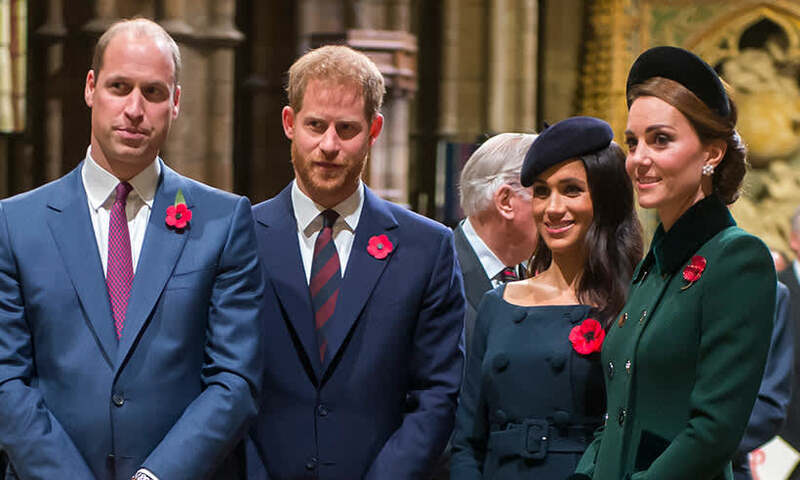 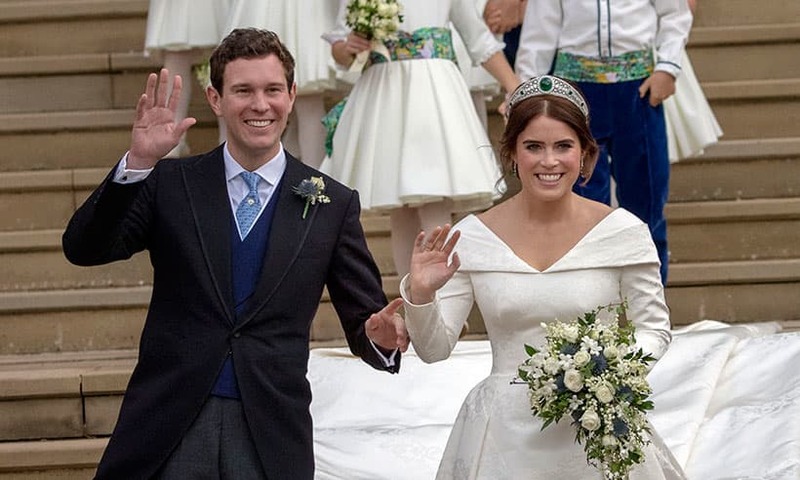 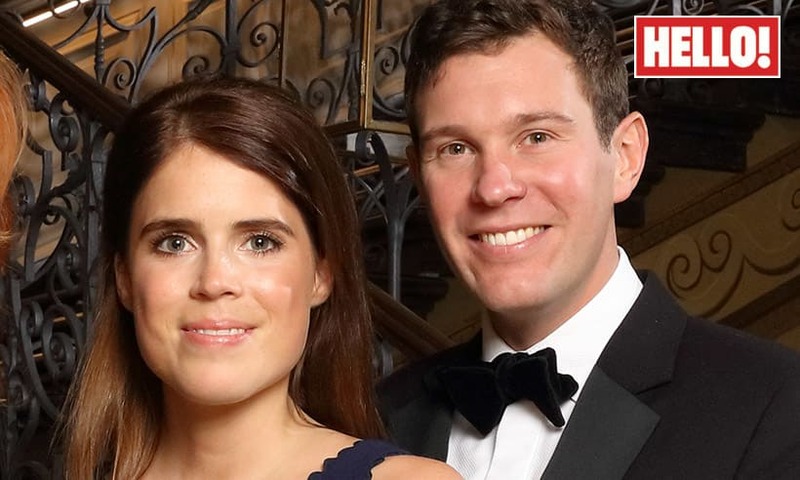 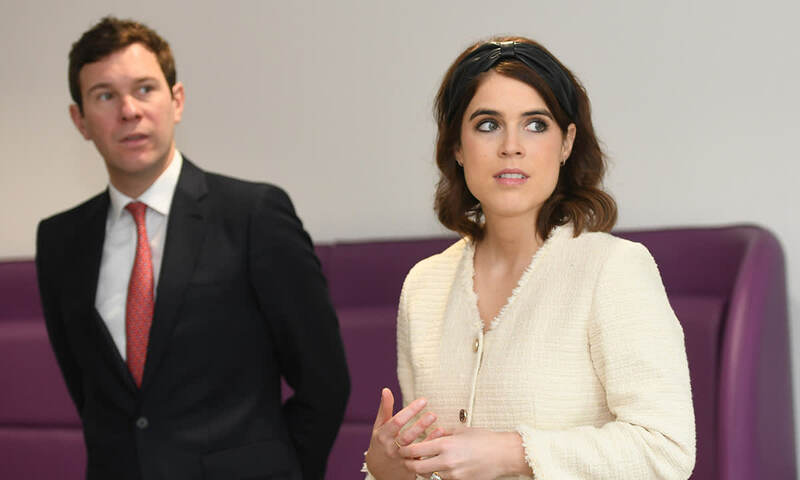 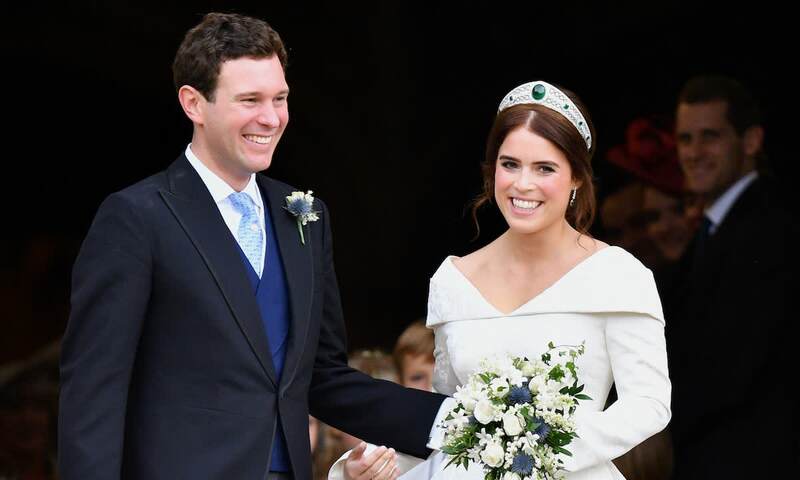 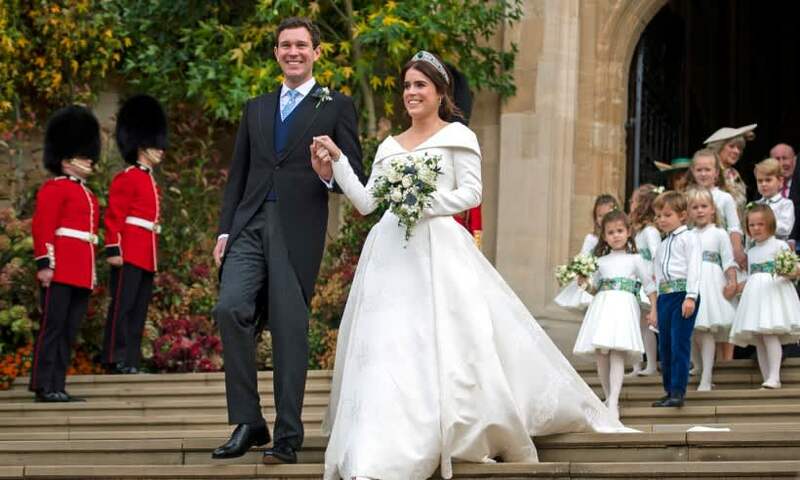 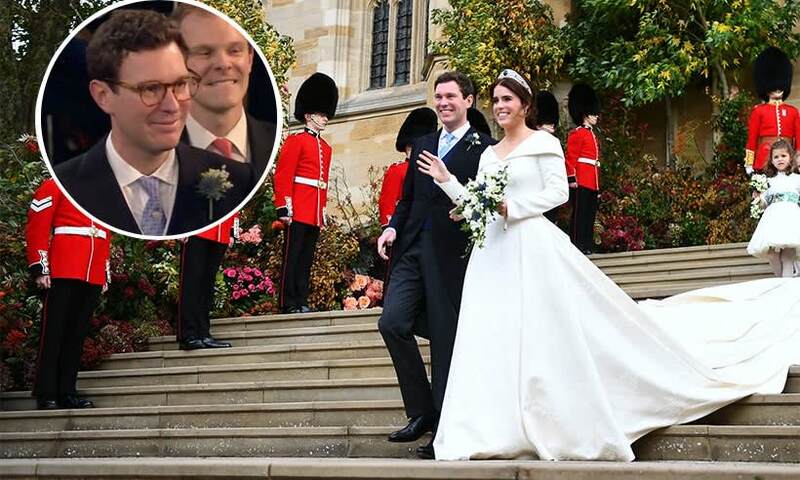 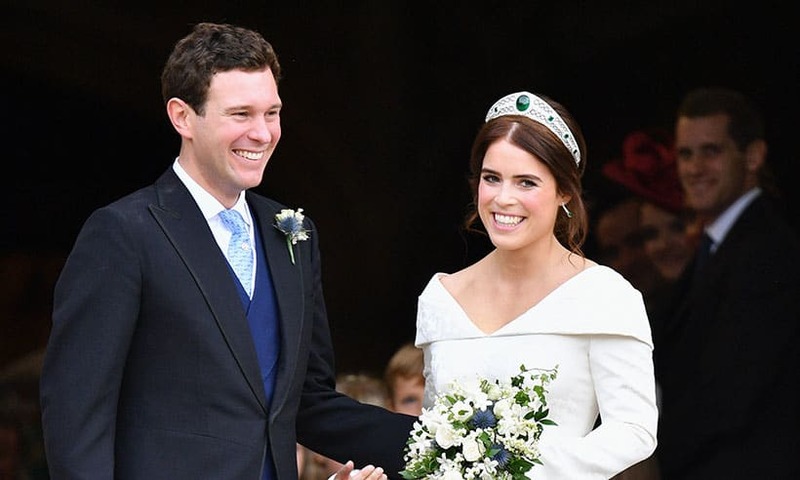 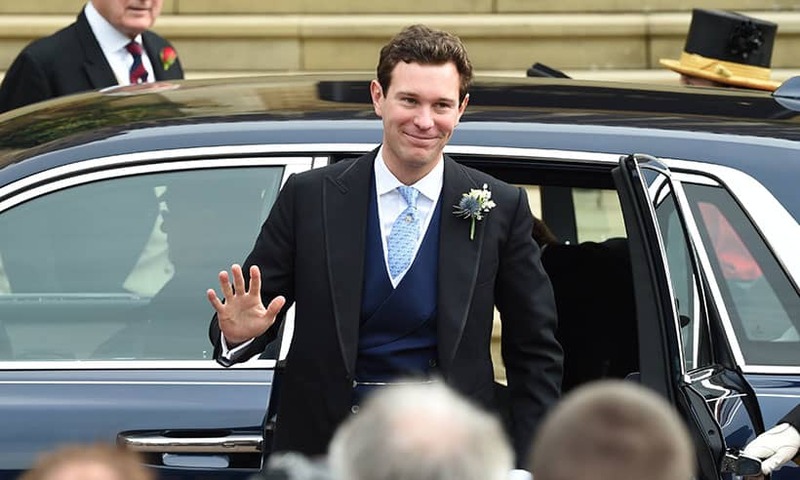 Check back here for all the latest news, stories and pictures of Jack Brooksbank, the fiancé of Princess Eugenie, the youngest daughter of Prince Andrew and Sarah Ferguson. 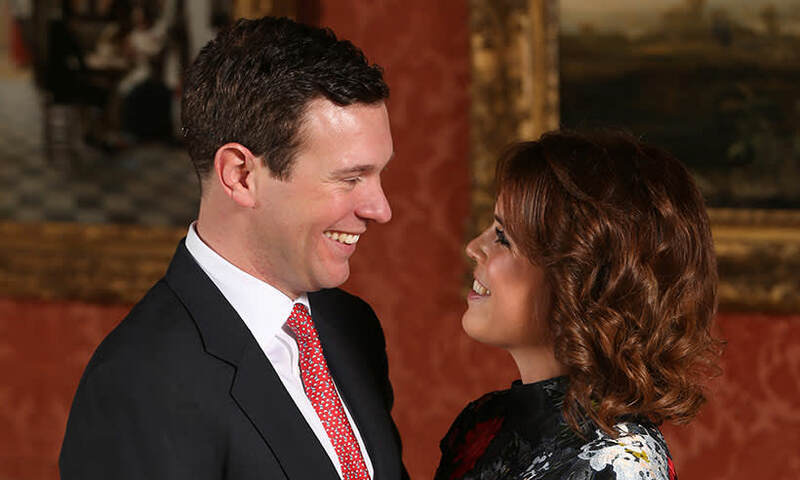 Jack and Princess Eugenie are set to marry at St. George’s Chapel, Windsor Castle, in October after dating for seven years. 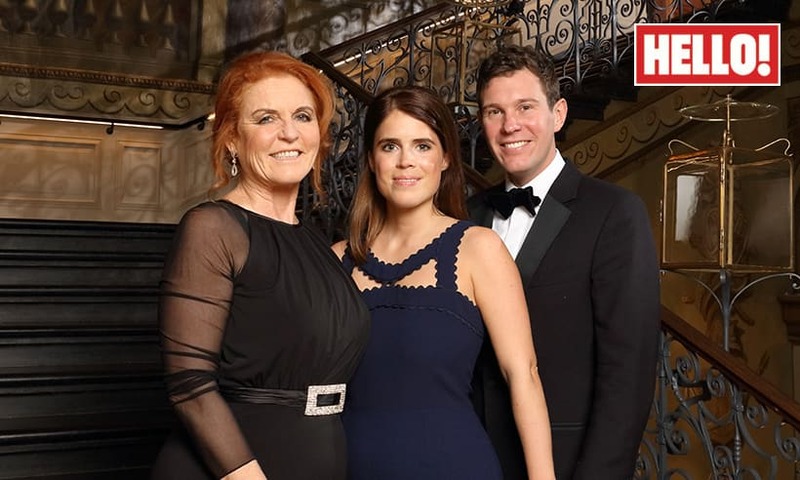 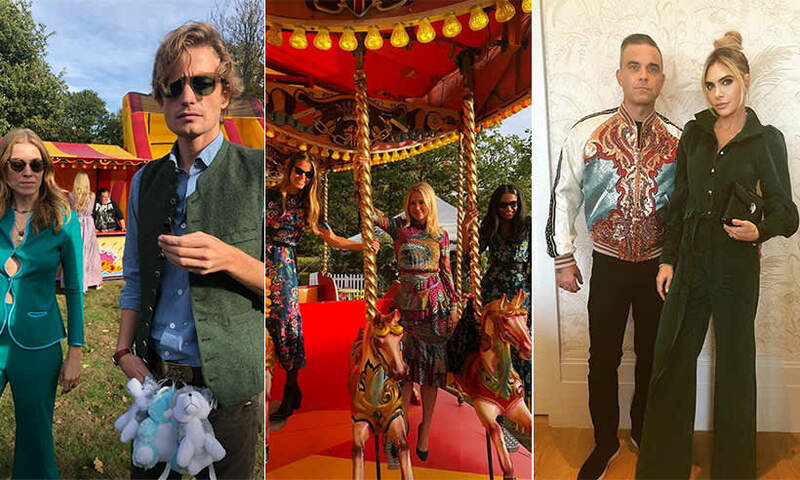 32-year-old Jack works in the hospitality industry, including previously as manager of Mayfair haunt Mahiki and now as brand ambassador for a tequila brand.